This is the introduction to a special issue of ERPL 2000. The issue deals with trusts in mixed jurisdictions. It considers to what extent mixed systems such as Scotland, South-Africa and Quebec can offer an attractive model for an international variant of trust. Two recent developments have increased the need to reconcile the Anglo-American trust with principles of civil law. 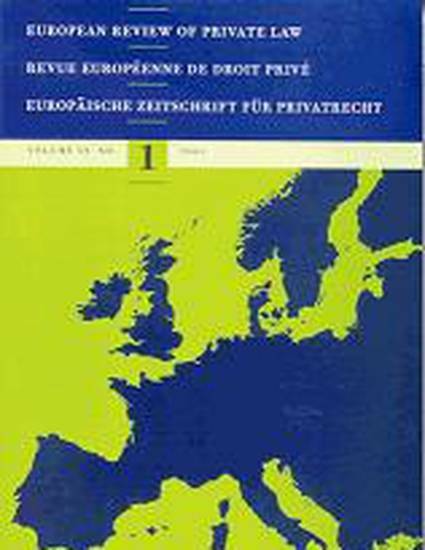 The first is the overall tendency of unifying or harmonising areas of private law, and especially commercial law, and therefore also trust laws, not only in Europe but also elsewhere. The second is The Hague Convention on the Law Applicable to Trusts and on their Recognition, that has entered into force for Italy and The Netherlands, which makes questions regarding the effect of trusts recognised in a civil jurisdiction imminent.